Apart from being delicious, peanut butter is a popular food item because of its numerous health benefits. It is packed with fiber which helps in weight loss; energy-boosting proteins; monosaturated fats which is good for the heart; and a bevy of other nutrients that is simply good for you. It is good straight off the spoon or simply spread on bread or fruits. It is also a tasty ingredient to baked goodies or savory dishes. However, not all peanut butter are healthy. Some commercially available brands may contain ingredients and additives that help prolong shelf life but may not be good for the body. This is the reason many health-conscious individuals prefer all-natural brands or just make their own peanut butter at home. After all, it just takes a food processor and roasted peanuts to make your own peanut butter. Since this peanut butter doesn't contain preservatives, it has a shorter shelf life than store-bought peanut butter. Whether homemade or store-bought, peanut butter has very high in fat content which makes it rancid and stale if not properly stored. When shipping peanut butter, keeping the container intact as well as maintaining the content's freshness are of utmost importance. Here are tips on how to properly pack and ship peanut butter. 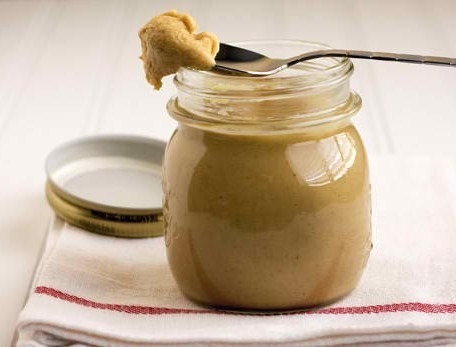 Use sterilized containers with air-tight lids to store your homemade peanut butter. Jars made from glass or food-grade plastic are ideal containers. 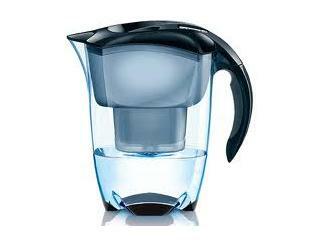 Close the lid tightly to prevent leaks. Place the container in a plastic bag to prevent any greasy mess in case of leaks. Wrap the container in bubble wrap and secure with tape to protect against impact. Containers made of glass requires extra padding to avoid breaking during transit. Place the wrapped jar of peanut butter in a sturdy box with packing peanuts on the bottom. Fill remaining empty spaces on the sides and top with more packing peanuts. The package must be well-packed to prevent any movement. Close and seal the box with packaing tape. Address and label the package and take to the post office or shipping company. Choose expedited shipping for homemade peanut butter to ensure that it arrives in the shortest amount of time possible.